Flair bartending at the Mr Olympia bodybuilding expo. Our flair bartenders don’t only flip bottles full of alcohol. 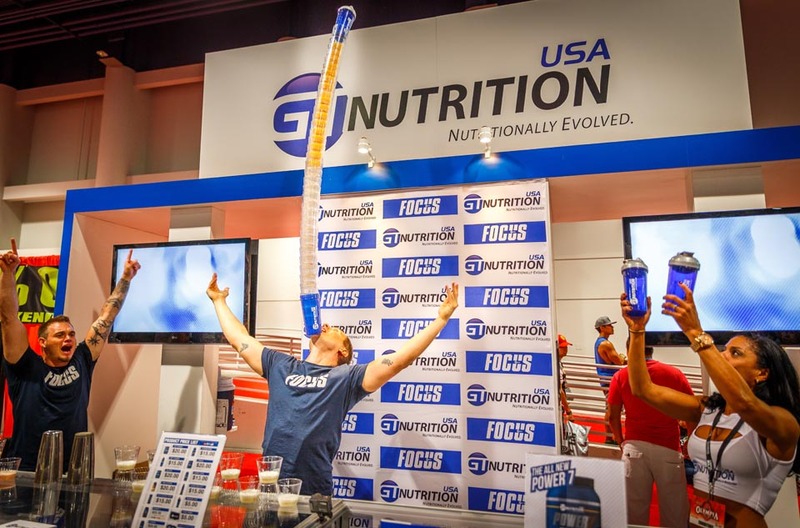 Check them out at the Mr. Olympia convention as they entertain the attendees while flairing Protein shakes. It was an honor for them to work the same booth as Lyoto Machida and they were also given the opportunity to meet a lot of celebrities who attended EXPO. With the endless amounts of possibilities flair bartending brings the world you never know where you may see some of our world champion flair bartenders pop up.